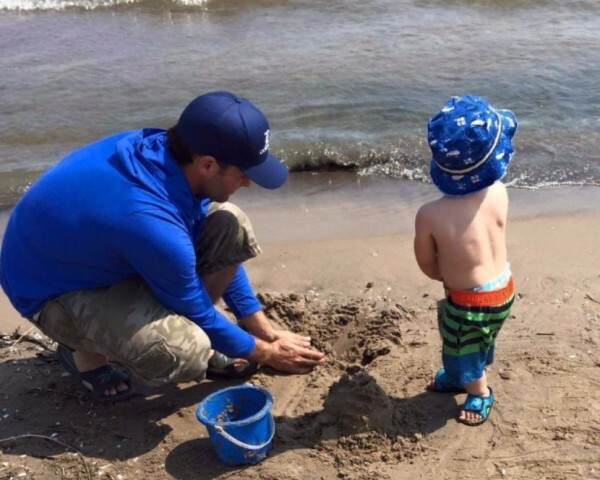 My name is Dylan Reed and I have owned and operated DR Construction as a sole proprietorship registered in Ontario since 2013. 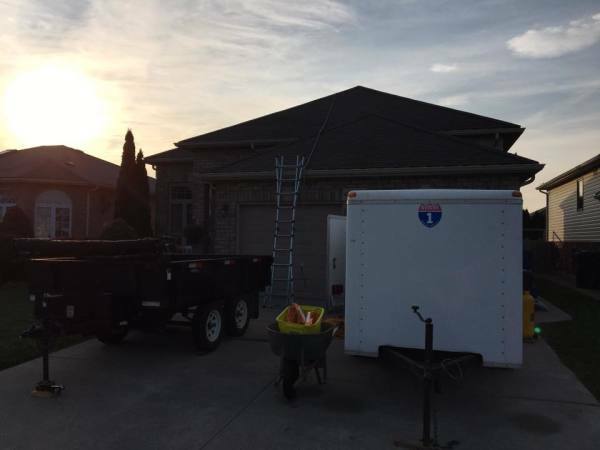 We offer both residential and commerical services and work in the Chatham-Kent, Ontario region. DR Construction is Workplace Safety and Insurance Board (WSIB) registered. I am a general carpenter/contractor and studied heating, ventilation and air conditioning (HVAC) and construction trades at the North American Trade School in London, Ontario. I also continue to upgrade my skills and take courses as needed to stay up to date on the latest building innovations and requirements. I started my career in construction almost a decade ago in Alberta where I worked in framing during the building boom for a few years. When I came back to Chatham-Kent, Ontario where I was born and raised I wanted to build a business that I could be proud of. 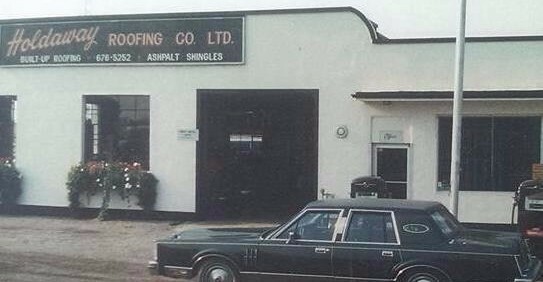 Roofing has long been a family business with my grandfather and his brothers having started Holdaway Roofing in Blenheim, Ontario more than 60 years ago. 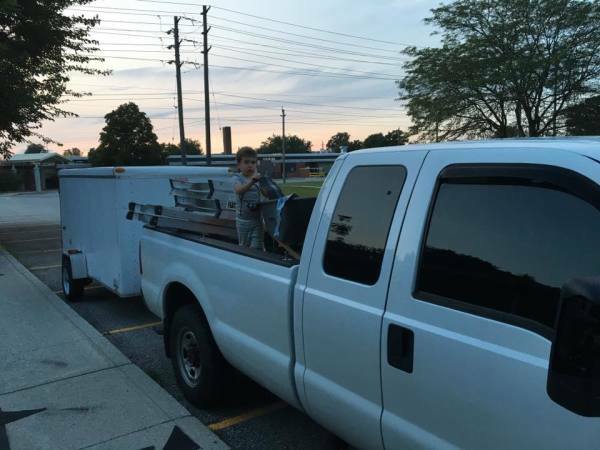 I am proud to continue a long time family tradition of working in the trades and owning a small family business. This is my passion and I am a perfectionist. I won't do a job if I can't do it well. I have a young family and want them to live in a beautiful, safe and comfortable home and I work as hard for your family to have these things as I do for my own. If you put your faith in us and trust us to make your home or business better, we will not let you down.